When considering different direct mail advertising companies, you want to make sure you do your homework. You want to find out what the best direct mail advertising agency will be for you and your business. It’s imperative that this company not only be a fit based on rates, but also in terms of attention to detail and the services they provide. If something is sent out with a mistake, the whole world will see it and it will put a blemish on your company. In a highly digitized world, direct mail ads still have great merit. With spam filters, it’s hard to know whether your email is going to get through, let alone if anyone is going to read it. By sending actual, physical pieces of mail – whether it be newsletters or postcard mailers – your audience is guaranteed to receive your message. When you’re looking at companies, you want to verify the direct mail advertising services they provide. 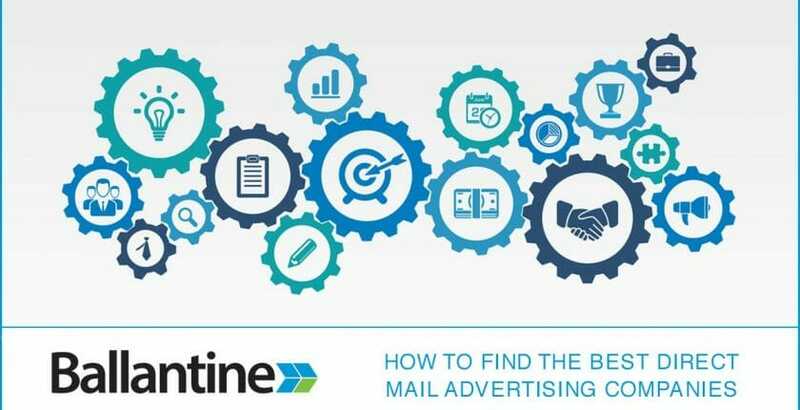 In addition to finding out if they’re a fit for your direct mail campaign, you also want to see if they will be a fit for other marketing strategies that you want to employ. You’re going to want all of your marketing efforts to come from the same place. Therefore, the agency you choose can do multiple jobs for you. It’s important that they share the same vision as you do. You want a company that is going to get you results. When choosing a direct mail agency, you’ll want to consider the size and industries of companies they have worked with and the values that drive the agency. It is important that these areas align with your own company. 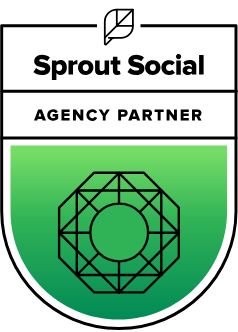 By knowing that they have worked with companies in your industry and of a similar size, you’ll have more confidence that they know how to run marketing campaigns for you. They will already have the experience and seen what possible obstacles may come up. Their experience will just help make the campaign they design for your company even better. You can also be assured then that the people that will be working on your marketing campaigns will know how to proceed to make it the most successful that it can be. In terms of a direct mail campaign, you want to find out what kinds of mailing lists they have access to — compiled data, responsive files, etc. You can just work separately with a list broker, but if you’re able to find a direct mail vendor that has a strong partnership with a list company, it will make your job easier. You’re going to want to make sure you’re not getting robbed and comparing agencies is a way to do that. You should get multiple quotes to make sure the pricing makes sense for what you’re asking for in regards to your campaign. You want to compare the services you’ll be receiving with the prices that they’re charging. Postage and direct mail production are not cheap, so you need to be assured that you’re placing your faith in the best agency. Investigate the Agencies You’re Interested In. You’ll want to investigate the agencies you’re interested in to find out if there are any poor reviews or any awards that they’ve won. This will help you make your decision. People may be more likely to write reviews about places they had bad experiences with, but you may find some great reviews as well. This will show you how well they worked with their clients. The awards are also a great indication of performance and their credibility in the industry as a whole. Simply googling the company is the easiest way to come up with multiple reviews. You will have easy access to whatever has been written about them online. You will see the reviews on Google as well as any on complaint websites. In order to find out more information about the agencies you’re considering, it’s a good idea to look them up on the Better Business Bureau. This is a great place to find reviews of companies so you know what other customers have thought of them. Glassdoor is another great resource to see company reviews. Glassdoor holds a growing database of millions of company reviews, CEO approval ratings, salary reports, interview reviews and questions, benefits reviews, office photos and more. Unlike other jobs sites, all of this information is entirely shared by those who know a company best — the employees. Ballantine prides itself on understanding how each print project should best be executed. This includes sheet-fed, digital, web, large format, or personalized mailers. The specialists at Ballantine will recommend the types of print formats that they have seen get the best results and are the most cost-effective as well. They are able to help no matter what you’re looking for, be it catalogs, booklets, postcards, self-mailers, magalogs or envelope packages. Check out Ballantine’s Direct Mail Services and some of our past direct mail campaigns today!